I am so excited to share this post today. I've been working on this new project for a long time, and I can't wait to tell you about it! Two of the things I'm most passionate about are education and photography. I was trying to think of a way I could combine these two passions when I started paying attention to the pictures I was seeing on Facebook. Lots of my friends are having children and posting pictures of their cute babies (and their cute fur babies too). It's a time when many people, who previously didn't really care about the quality of their pictures, start wanting a good snapshot or two to frame in their house and share with their friends. And that's how the Memories Captured Project began. I want to teach people to take beautiful at-home photos of their children. I want to provide simple, practical tips that anyone can do to achieve authentic high-quality snapshots. This project has been in the works for months, and has taken lots of analyzing, research, late nights, early mornings, and prepping posts while bouncing a twin on my lap (even less effective than it sounds). 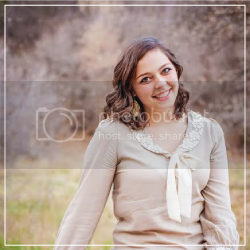 You like the over-edited, unrealistically smoothed Photoshop style of professional portraits. 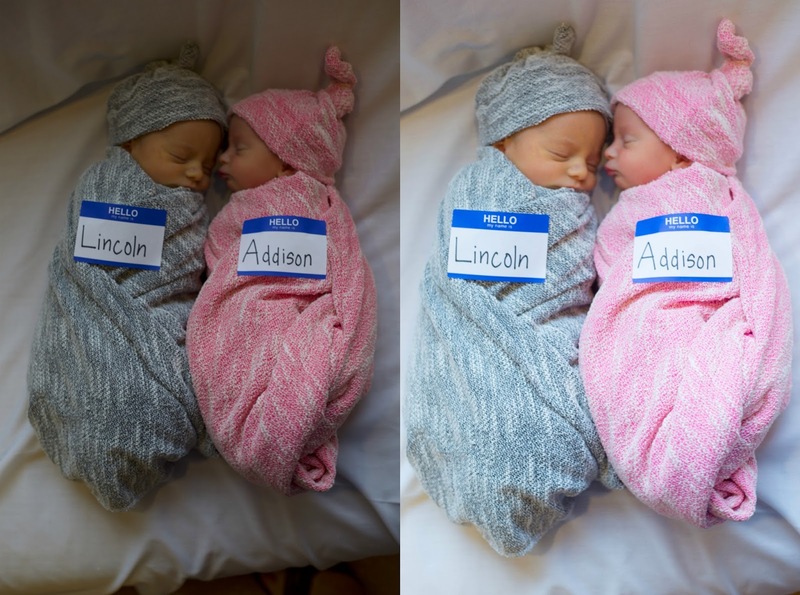 You want to devote 60 or 70 hours a week to taking and editing pictures of your children. You want to take beautiful pictures of your children. You want your snapshots to be a little more clear, bright & focused. You want to capture the authentic moments and emotions of your crazy, wonderful, always-changing children. Maybe it's your New Year's Resolution to learn to take better pictures. Maybe you have a new camera but aren't quite sure how to use it. Maybe you see other people's phone pictures and want to recreate the same quality and emotion from your own phone. Maybe you just need a current picture to fill that outdated frame on the mantel. Let's kick things off with a simple how-to post. 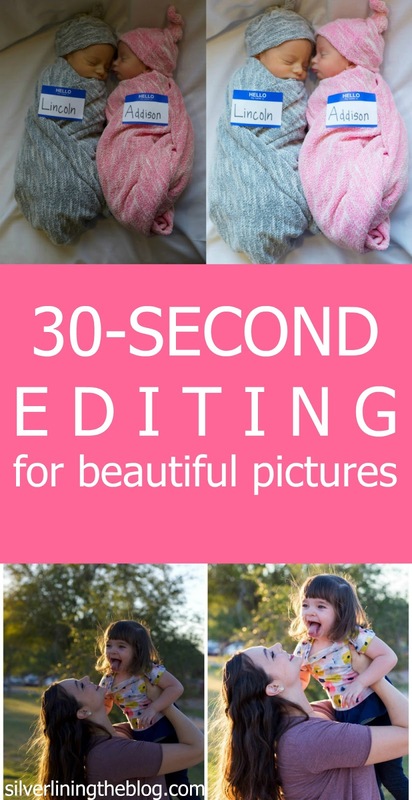 Up first: 30-Second Editing for Beautiful Pictures! Here are the three easy edits I do with every single picture. They take a simple snapshot from 'meh' to 'wow!' in only 30 seconds. Take this example. I wanted lots of background to show a little toddler exploring a big world, but the sidewalk in the foreground that's covered with leaves? Distracting. And that big grey building in the upper right? Not doing anything for me. So I cropped that part out. Now, I still have the big background I wanted, but my crop is closer, more focused, and framed by pretty greenery on two sides. If it doesn't add to your picture, crop it out. Ask yourself, "What's important about this picture?" If the answer is your baby's cute face, 90% of the picture should be your baby's cute face, not the blanket they're lying on. If you're trying to capture grandma and grandson at his piano recital, does it make sense for the dessert table and three random people eating cookies to be in the picture? Figure out what's important and crop the rest out. 99% of the time, this means make the picture more bright! It's amazing how a little extra brightness can totally change a photo. Slide the exposure (brightness) bar up very slowly until your picture is bright, but not blown out. My personal preference is that I like very bright, alllllmost overexposed pictures, so I slide that bar up until it's flirting with the line between bright and blown out. Play with the exposure bar until you find what works for you. *A blown out picture = too bright and exposed. Light colored things such as light skin and white shirts start to glow white when a picture is too exposed. If that happens, slide the exposure bar down until colors return to normal. This means make the colors pop in your picture. This is a tricky one, especially when you're photographing children, because it's easy to oversaturate and then realize your child's skin has turned the precise shade of a carrot. Slide the saturation bar up - just a bit - until the colors are bright and make a statement. Then double check the details again to make sure everything is the color it's supposed to be (again, check your child's skin, and make sure red and pink colors aren't overblown). You can also adjust the contrast at this point to help with the color balance. And that's it! Three easy, quick edits I make to almost every single picture I post. Best way to edit pictures on my computer? You don't have to buy a fancy program to do a decent edit on a picture. There are a lot of awesome and free ways to do it. At the very least, both Macs and PCs have a basic editing function built in to the computer. It can't do much, but if you just need a few simple edits you can use that. I also love picmonkey.com and canva.com. Both sites have a paid option, but I just use the free versions and have been totally happy with them. If you take and edit a ton of pictures (like I do! ), you might want to invest in an editing program. I have both Photoshop Elements and Lightroom, but use Lightroom almost exclusively. Seriously, I love Lightroom. It's a bit of an investment, but SO easy to edit multiple pictures at a time and save your favorite presets and settings. Best way to edit pictures on my phone? More good news - there are lots of good options to edit phone snapshots right on your phone! Both Androids and iPhones have a photo editing function automatically built in. I kind of hate the Android version, but the iPhone version is okay. You can always use your built-in editor in a pinch if you need to - and it's free! I used the Afterlight app to edit phone pictures for years, but recently switched to Photo Editor by Aviary and totally love it. It's free and does everything I need, plus there are fun built-in filters you can try. Other cheap and seriously awesome apps are Repix, Snapseed, and VSCO. It might be worth your time and one or two dollars to find a good editing app. Thank you so much for joining me in this fun new project! to help you take beautiful pictures of your children.